It’s estimated that up to 75% of the population could be lacking in magnesium. This deficiency not only affects adults, but it’s becoming increasingly common in kiwi kids. Magnesium deficiency can be caused by a number of factors, but the main culprit is usually poor diet due to lack of nutritious food. Stress and intensive exercise are other common factors that can deplete your body of magnesium. We’re accustomed to hearing our colleagues and other adults complain of stress. 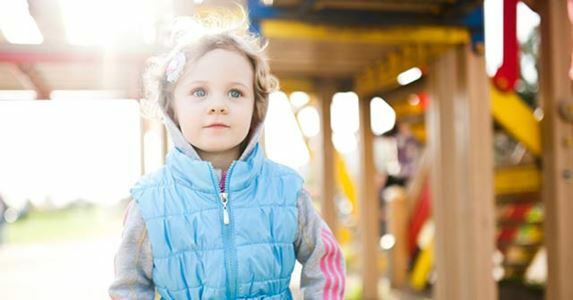 It’s important to remember that children are also affected by stress and anxiety, and magnesium deficiency can be spotted in children displaying a number of behaviours. You’re taking the brunt of some less than polite tones and accompanying behaviour – and you’re sure it’s not just a sugar- induced tantrum. There’s something particularly concerning about this foul mood, as it’s increasingly prevalent in the household. Before banishing anyone to the naughty corner prematurely, perhaps it’s a good time to review the foods that provide magnesium in the diet, in order to determine whether or not a supplement is necessary. 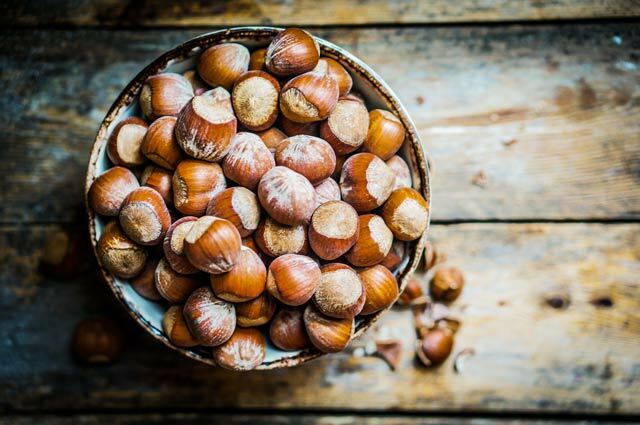 Some of the highest dietary sources of magnesium are from nuts and seeds, particularly almonds, hazelnuts, brazil nuts, cashew nuts and sunflower seeds. The content of magnesium in fresh produce is affected by the magnesium content of the soil it’s grown in. There are great sources of magnesium found in vegetables like spinach and broccoli as well as in oatmeal. You awaken to a yelping ‘Muuuuum,’ closely followed by an ‘Ouuuuch’ at an ungodly hour of the night. Did you know that growing pains and cramp could be the result of low magnesium levels? There’s something bothering your little ones. Whether it’s their times tables or a weekly project – something’s up. Excessive worry and anxiety over school, friends, sports activities and the like could actually be due to a magnesium deficiency. The recommended dietary intake of magnesium for children age 4 to 8 is 130mg and older siblings age 9 to 13 should have 240mg each day. Other signs of deficiency in children include restlessness, teeth grinding and sensitivity to noise. Muscle tension, cramps and spasms (particularly in small muscles such as the eye lid) are also all typical symptoms of magnesium deficiency. It’s important to monitor magnesium levels as chronic deficiency can have an effect on conditions such as diabetes (type 2), insulin resistance, cardiovascular disorders and osteoporosis. For superior absorption, Organic Magnesium Ultra is a high strength formula that is free of Magnesium-oxide. Organic Magnesium Ultra is fast acting and easily absorbed. If the kids struggle to swallow tablets or are under 9 and don’t need a full 220mg tablet dose, we have Opti-Mag powder, which is also a great tasting tropical flavor and can be mixed with water, juice or their favourite drink.